This project involved first deconstructing a small house that had been one of the owner's grandmother’s. This was the deconstruction project Ray and Kurt did together before starting their own businesses, Earthwise Salvage and Second Use Building Materials. The new house made careful use of salvaged materials from the original cottage and was built using the advanced framing technique. This home and a detached garage were built in four and a half months from groundbreaking until the clients moved in, and it was completed under budget. "I think what impressed us the most was his integrity. Jon was unfailingly ethical with his workers, vendors, subcontractors, and us." The original garage was built when the house was constructed in 1922. More recently a two-car garage was added to the original garage making it into an “L” shaped two-level structure. 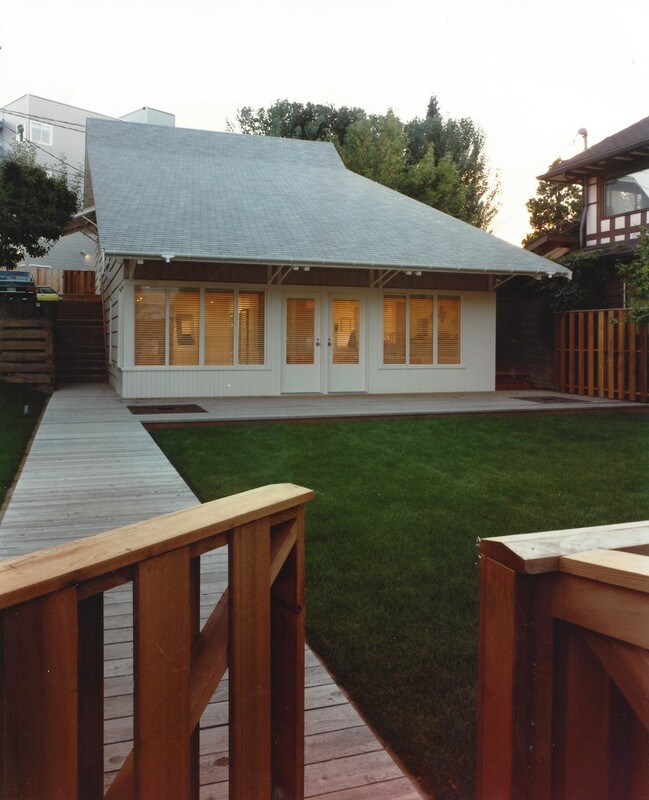 We transformed this structure into a beautiful, healthy, and highly energy-efficient backyard cottage. The new floors are beautifully sealed concrete with hydronic tubes for heating. 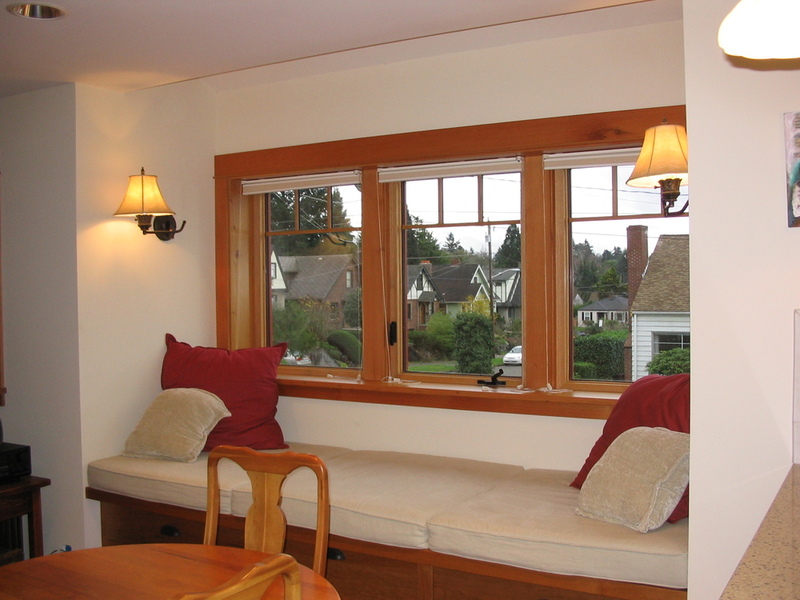 The walls are super insulated with energy-efficient windows selected for their ability to reduce transmission. 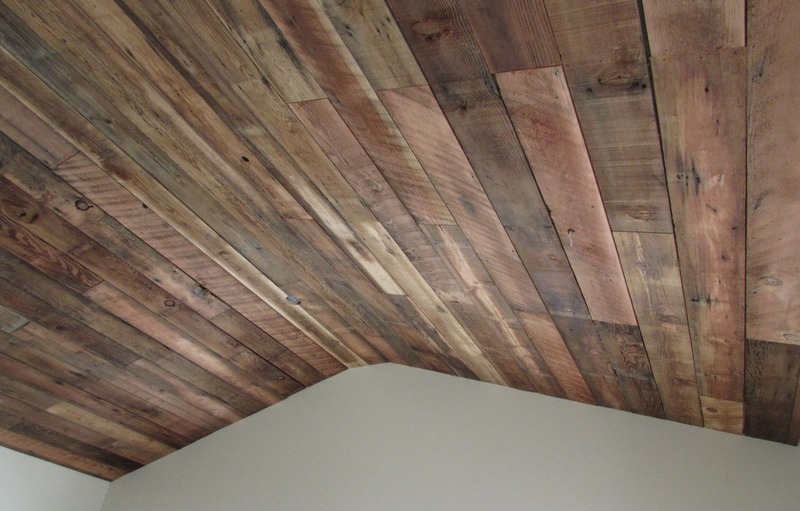 A great deal of salvaged materials were used, including the kitchen cabinets and the original roof ship lap boards for a decorative ceiling covering. 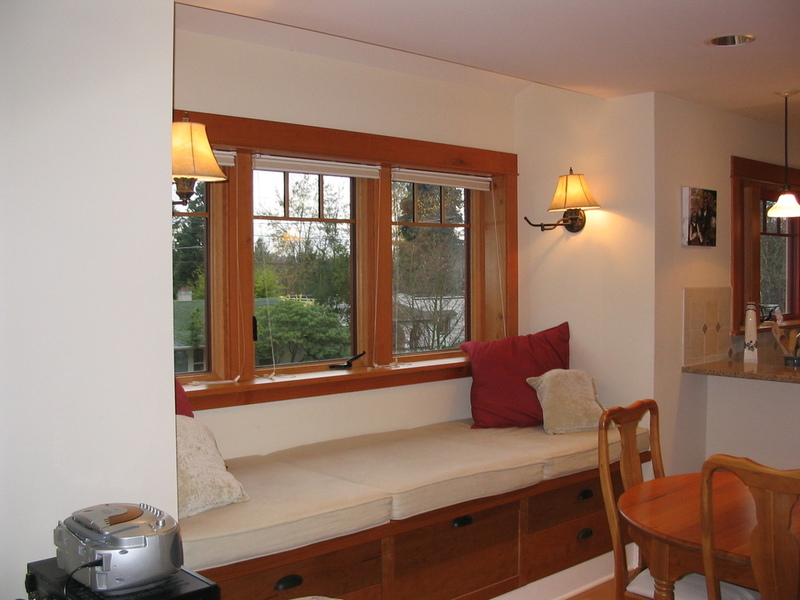 The cottage has bright, natural lighting and a cozy patio for outdoor use. 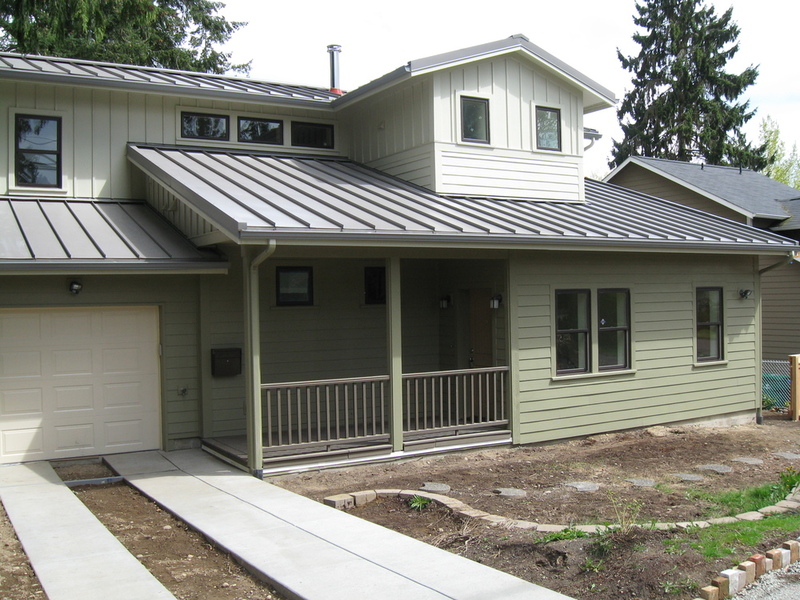 For this project we de-constructed an existing home and built a new energy-efficient and healthy home. This home was Built Green's first 5-Star project. The Sensible House project was about building a home that is affordable, attractive, comfortable, functional, healthy, and environmentally friendly without compromise. The idea for this home is to demonstrate that an environmentally friendly home offers all the comforts, benefits, and amenities of traditional homes, but with added features that protect human health and our quality of life. From the beginning the goal was to push our limits on green building practices and products. 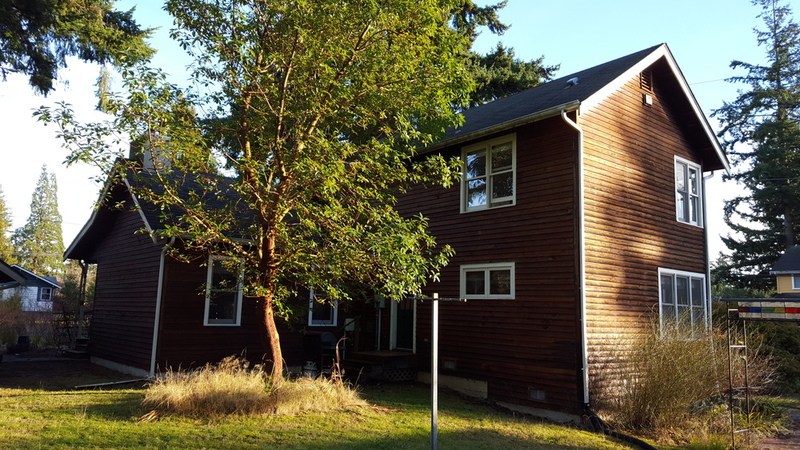 Thus the Sensible House began on a small lot in Northeast Seattle. We elected to deconstruct the existing 1948 “shotgun” style house instead of remodeling to most effectively reach our energy and healthy house goals affordably. The ReStore salvaged for reuse virtually all materials prior to construction. Many of the materials were reused in the Sensible House project; other materials were salvaged for resale. The remaining materials were sorted for recycling. Very little material was sent to the landfill. 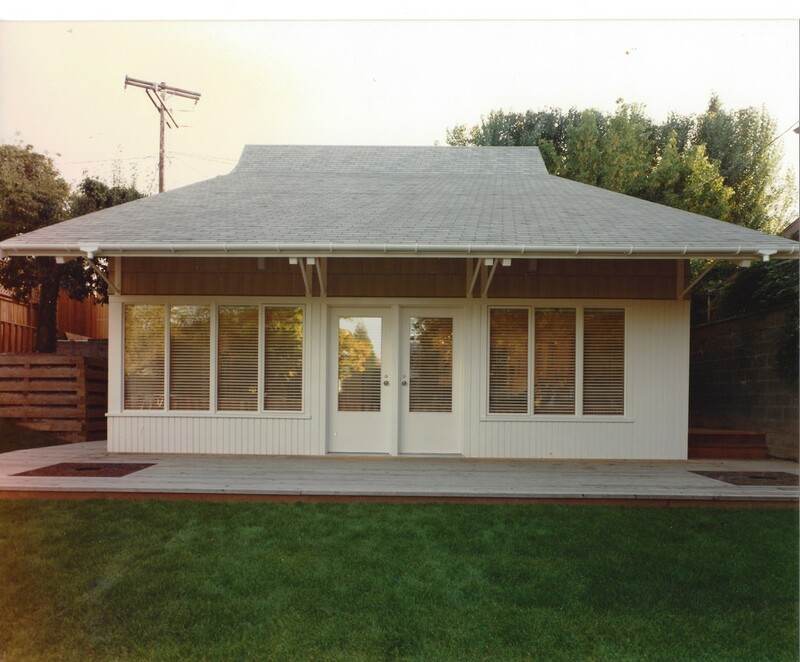 The new 1,800-square-foot main unit, accompanied by a 650-square-foot accessory dwelling unit (ADU), was designed with “not so big house” principles tweaked into what we call “just the right size” house. Care was taken in the design of the house, to build only rooms the owners would use day-to-day, and making those rooms a functional size and no bigger. We also used design to make spaces “feel good” to enhance the owners' wellness by creating sunny spaces, gathering places, and places that connect the indoors and the outdoors. 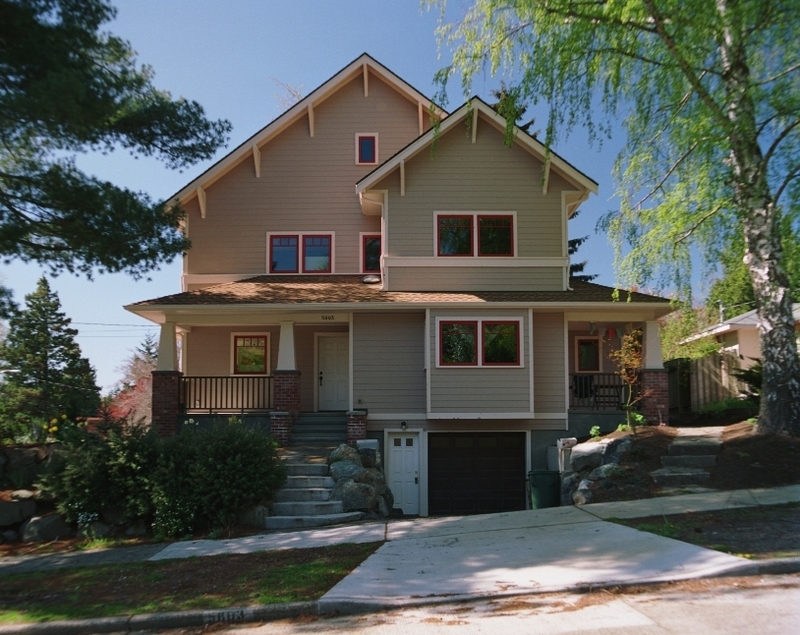 Built to the owner's design, this University District project involved building a 2,100 square-foot house from a 700 square-foot existing structure. 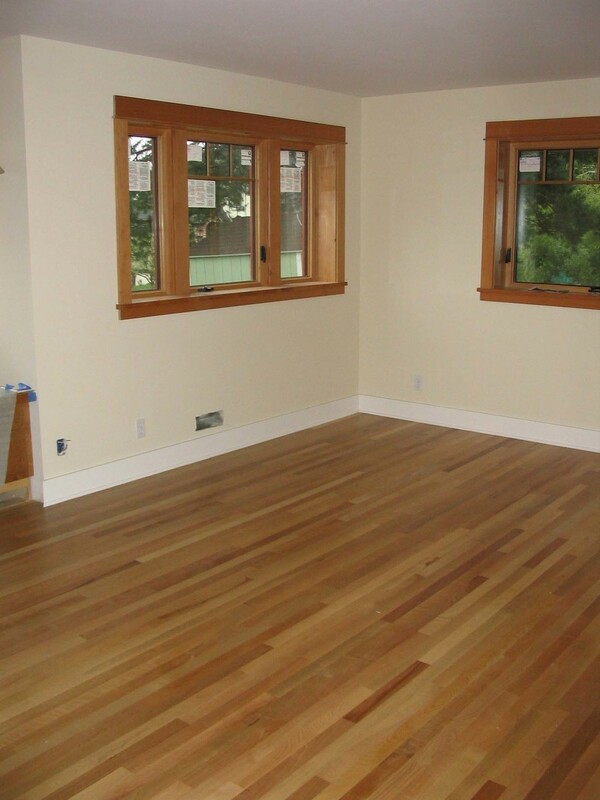 This project involved deconstructing an existing dwelling in Shoreline and building a new house. The new house includes a super-insulated shell, extensive use of salvaged materials and FSC lumber, and a radiant heat system. 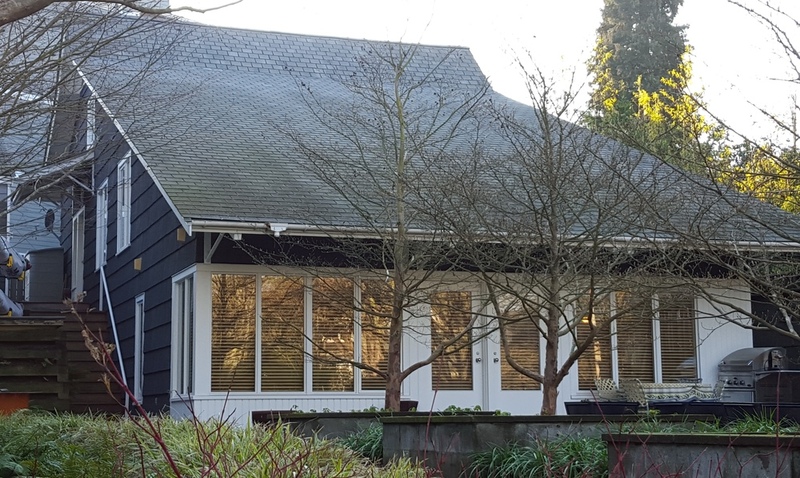 Building this Shoreline home included deconstructing the existing home (handled by the ReStore) down to its original main floor platform and retaining the existing garage framing. A five-foot addition was framed onto the south side, and the house was rebuilt into a highly energy- and resource-efficient healthy home. The home has 1,620 square feet of conditioned space and has been featured in the New York Times and the Seattle Post Intelligencer for its environmental features.